There are tons of great snacking options in the Disney Parks. 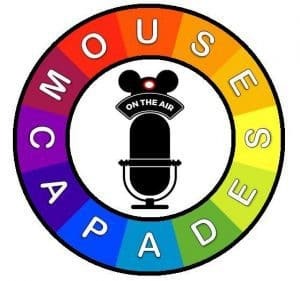 Find out about a great option that is very budget friendly, doubles as a souvenir AND is refillable for your entire Disney World stay! 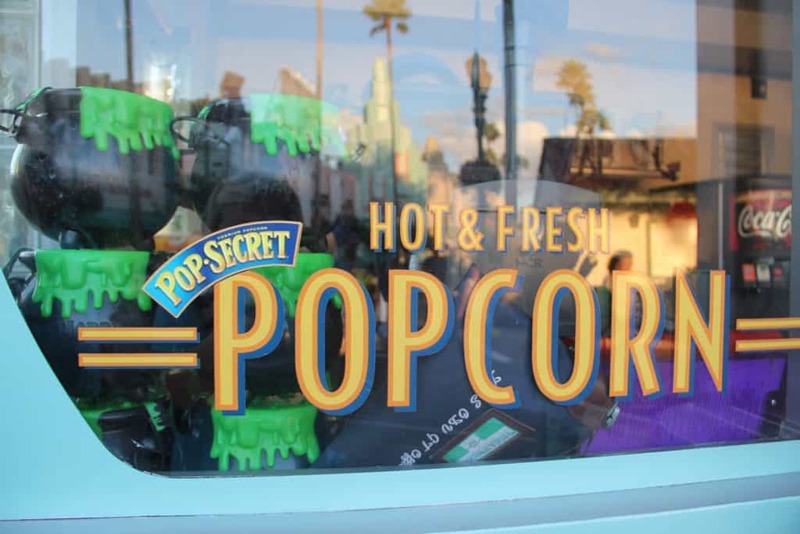 So check out Cheap Eats and Souvenirs at Disney World Parks: POPCORN! The famous Disney World POPCORN is a must for any family visiting the parks. The smell will hit your senses as soon as you arrive in any Disney World Park. Now, it’s even more economical and budget friendly. 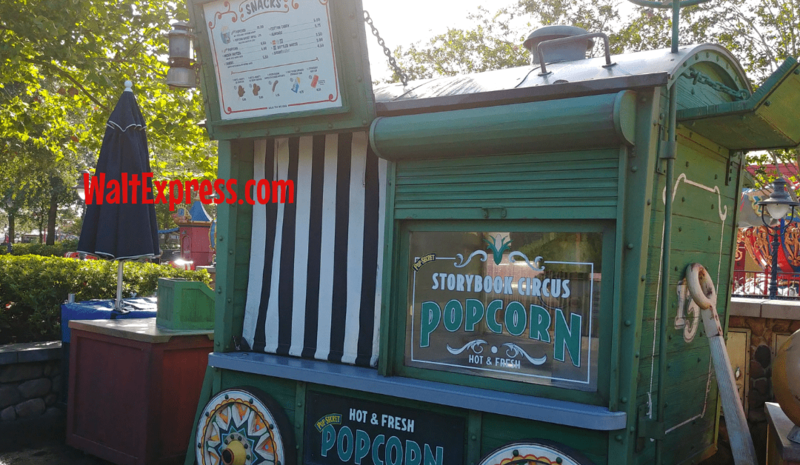 Simply go to any popcorn stand in the parks, order a souvenir bucket of popcorn. The price is $10.00. Now, here is the fun and “cheap” part! 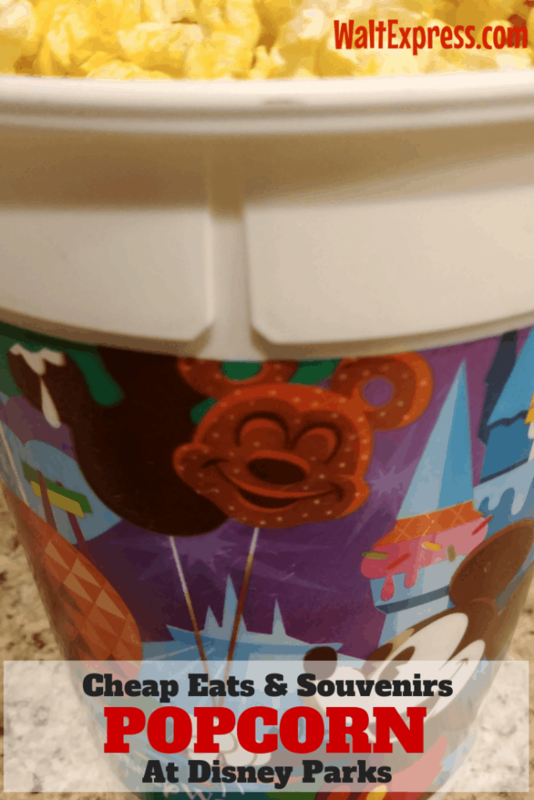 This bucket doubles as a great souvenir AND is refillable in ANY Disney Park for only $2.00. 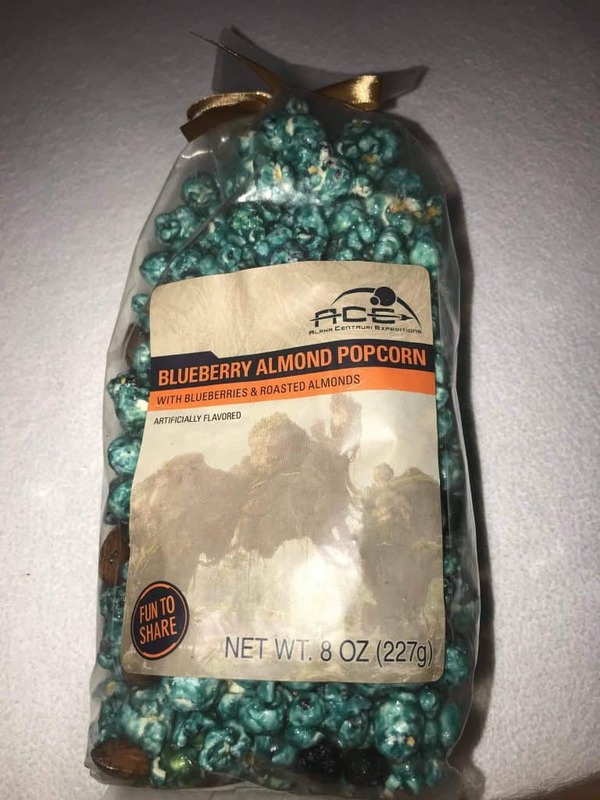 YES, $2.00 makes this one of the cheapest snacks available. There is no limit to how many times you can have it refilled. Believe me, we LOVE Disney popcorn and have FULLY tested this! You may have it refilled throughout your entire stay. Simply meaning, if you are visiting the parks for 10 days, you can have the popcorn bucket refilled as many times as you wish for $2.00 each time during those 10 days! And yes, you can take your popcorn bucket to other parks and have it refilled there, no matter which park you originally purchased it in! Now available: Be sure to look for seasonal popcorn flavors such as maple, cheese, buffalo and many more! Notice the purple and white emblem in the below picture? 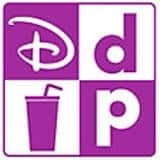 That lets you know that it’s a SNACK CREDIT on the Disney Dining Plan! The popcorn refillable buckets are NOT on the Disney Dining Plan, but you can grab an individual serving as a snack credit! Each park has it’s own “premium” popcorn bucket. These are more of a collector type bucket and are more pricey. However, they are refillable for $2.00, just like the regular buckets. We have purchased several of these buckets over the years, so it’s always been a great value to us because we re-use the buckets. 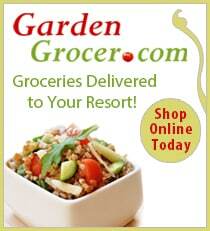 My kids use them for popcorn at home, to store toys in, beach toys and more! The uses are endless, making this popcorn bucket an exceptional value. Now that they are refillable, it totally makes it an even better value. ***Bonus Tip: If you are bringing snacks home from your trip or have items that may break, these buckets make a fabulous storage container for your suitcase! Protecting all of your precious Disney items, a definite win-win!! 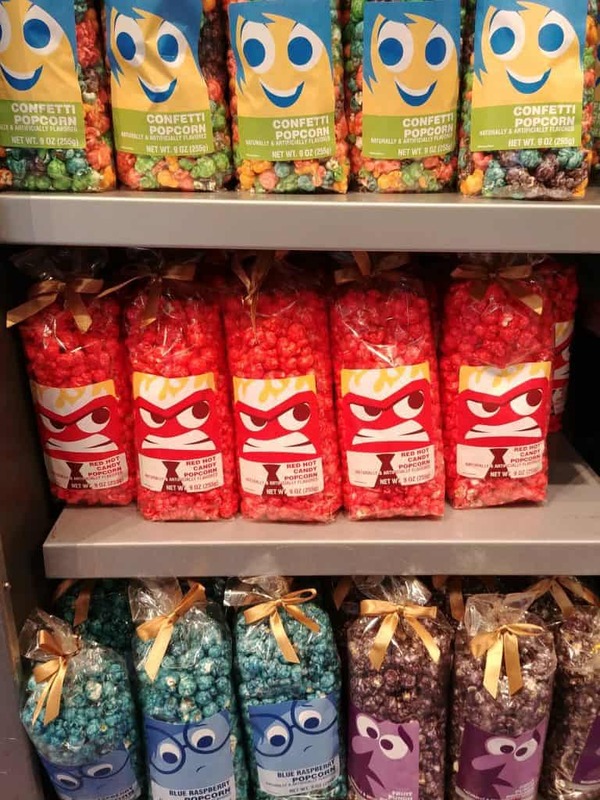 Of course there are other delicious popcorn flavor options available in the stores around the resorts and parks that are already pre-packaged. This is where is gets fun! Check out those flavors below! Grab a few bags to take home and enjoy later. 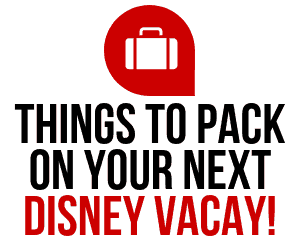 For more Snacking Fun, check out: TOP 20 SNACKS IN DISNEY WORLD! 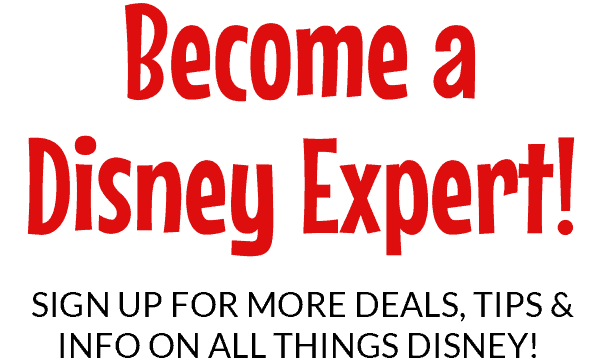 Please join us in our Facebook group, DISNEY EXPRESS LANE, for more great Disney tips!